Women's Marches: Beyond Georgia and Washington D.C.
On January 21, 2017, the Women's March on Washington took place in the nation's capital, and sister marches were held across the nation and worldwide. The Women and Gender Collections at Georgia State University is documenting the Atlanta March for Social Justice and Women, the Women's March on Washington, and any other march that Georgians attended. 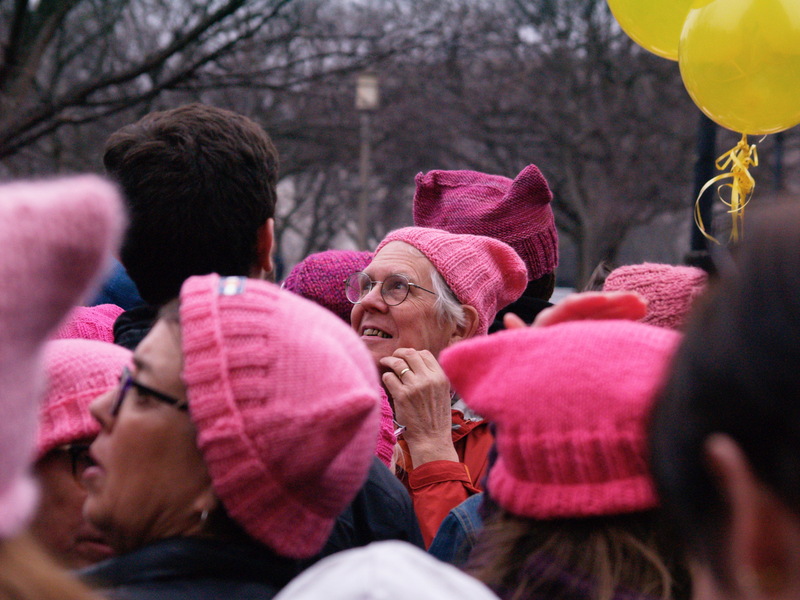 This guide contains information about the many sister marches that Georgians attended outside of Georgia and Washington D.C.